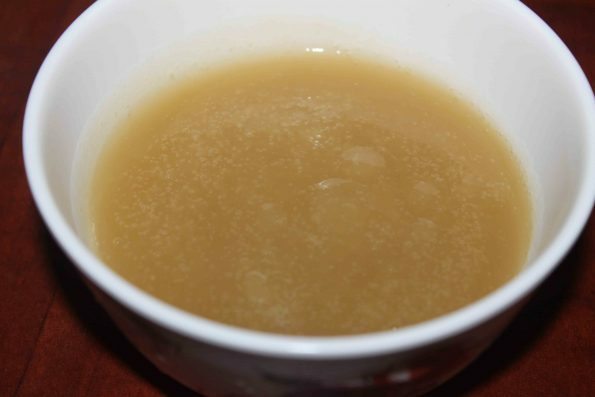 This unsweetened easy applesauce recipe for kids (no sugar added and homemade from scratch) is also one of the most easy, simple best homemade applesauce recipe which is healthy as well as this is made without sugar. Making applesauce recipe for kids at your home with fresh apples is very easy as this needs only two ingredients. Yes, healthy and fresh applesauce can be easily made at home using just two ingredients – fresh apples and water. You can add sweeteners or spices like cinnamon powder if you like, but that is your choice to add whatever flavor or sweetness of your liking, but they are not necessary to make the applesauce recipe. 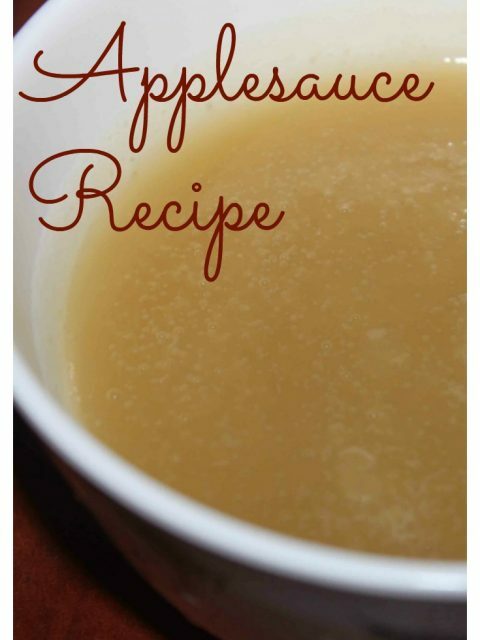 You can make this easy applesauce at your home with your older kids and it is easy for them to understand as well as this recipe uses only two simple and fresh ingredients for the preparation. My kids love fresh applesauce without the addition of any sweeteners or artificial flavors, so nowadays I make this applesauce quite often for my kids. Delicious applesauce is a favorite food for most children and also adults, and fresh homemade applesauce can be used as an ingredient in many number of recipes. Many of us love to enjoy it as it is, but you can also enjoy it along with other dishes as a dip if you love dipping your snacks in applesauce. Whenever I have time, I usually peel the apples, chop them into cubes and keep them in refrigerator so that I can easily prepare the applesauce as needed. If the chopped apples are going to be used after a day or two, I usually keep them in the freezer. Otherwise, refrigerating is enough. I started preparing applesauce as a baby food, but now that I often prepare it, I use it as an ingredient for other recipes as well. 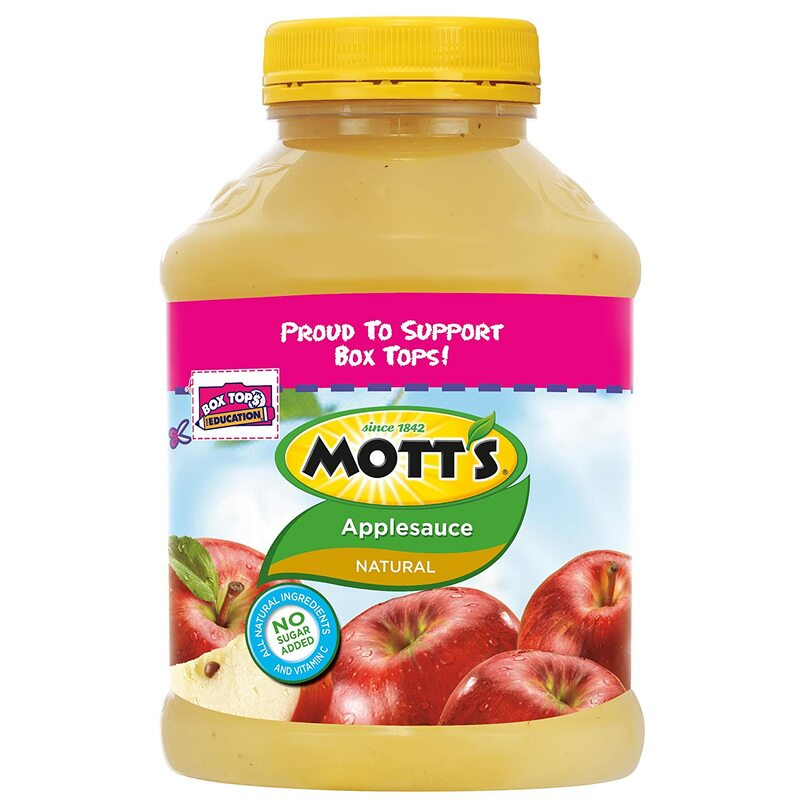 When you prepare applesauce at home, you can be sure that it is more healthy, nutritious and fresh without the addition of any preservatives or artificial flavors. Fresh applesauce is used as an ingredient in many recipes including healthy cake recipes where applesauce can be used to replace a good amount of butter. 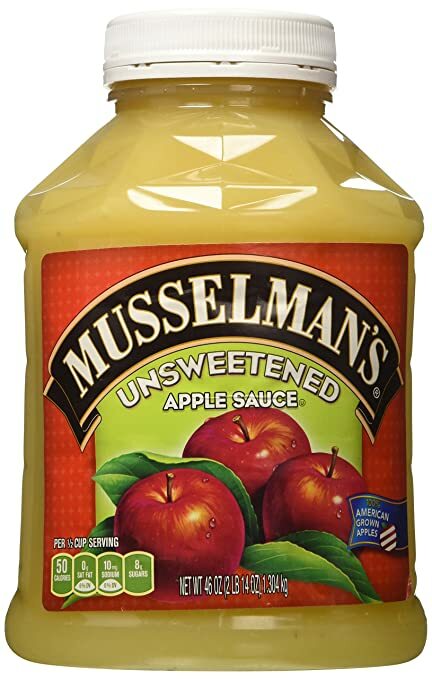 Whenever we prepare applesauce at home, we use it right away, so I have not yet tried keeping them in the fridge to see how long it will be fresh. However, it is so tasty and fresh, you don’t have to store it for so long! There may be different ways to prepare the applesauce, here is how I prepare this easy applesauce recipe for kids at my home. Try to use sweet apples or different kinds of apples so the applesauce will be naturally sweet and pleasant in flavor. I love to use pink lady apples or for making applesauce at home, but if I don’t have pink lady apples I just use whatever kind of apples I have at home. I have made applesauce for kids from red delicious apples as well as they are not very sour. You can use your favorite apples or use whatever apples you have in have in hand but just try to avoid the very tart ones since we are not using any sugar or sweeteners in the recipe. 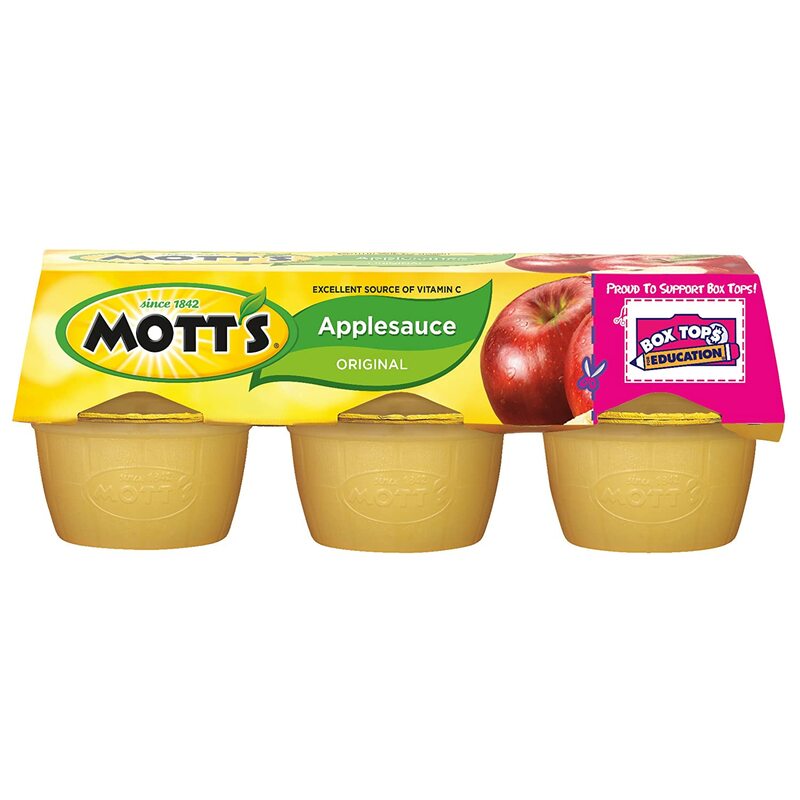 Fresh applesauce make great snacks for kids at home and on the go, for example the below shown kind of applesauce products are easy to carry and make great snacks for kids during picnics and travels. These are made using fresh apples and so they are healthy as well. One thing I really find useful here is the peeler which I bought online which is very easy to peel the skin of fruits and vegetables. You can use this peeler to peel the skin of apples very easily to make your applesauce. This kid friendly easy unsweetened applesauce recipe without sugar is easy to prepare and healthy too. Peel the apples and chop them into equal sized cubes. Boil water in a saucepan and add the chopped apples. Reduce heat, close the pan and cook the apples for about 20 minutes. After about 20 minutes, see if the apples are cooked and if they have become very soft. Cook for longer time if needed. Once the apple cubes are cooked and soft enough so that they can be mashed with hands, remove the pan from the stove and keep it for cooling. When the cooked apples are cool, mash them with hands and then puree well in a blender. Transfer the contents again to the pan, add more water if you need it to have a more liquid consistency, and then heat again. When the applesauce starts boiling, remove it from the stove and keep for cooling. Serve the fresh and natural applesauce as needed! If you want more sweetness, add sugar or any other sweetener as you wish. Cinnamon goes great with apple recipes. So if you like, sprinkle little cinnamon powder while you cook the apples. 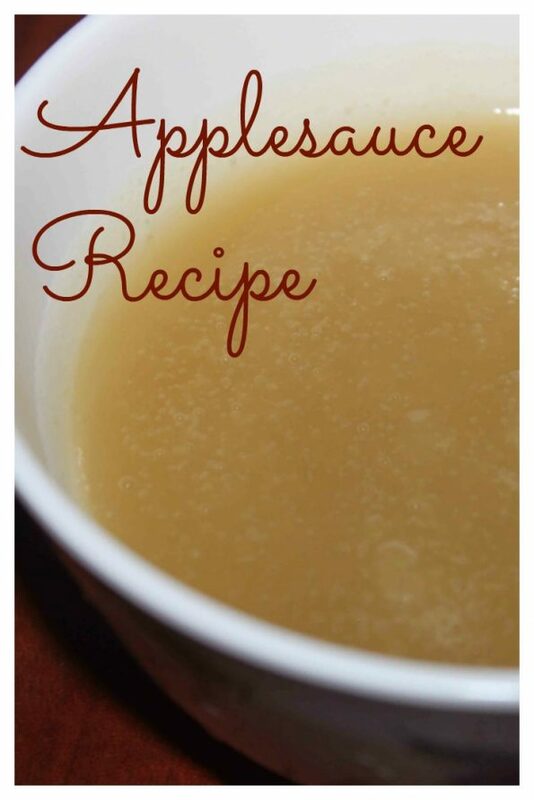 Hope you found this post on easy applesauce recipe for kids or easy and simple sugar free applesauce recipe from scratch helpful in making easy, yummy and healthy applesauce without sugar from scratch.